MileAce Inc. is an International tire distribution company. 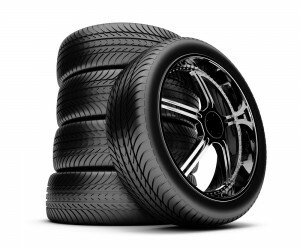 We have supplied satisfied clients over 10 million tires in a range of major and private brands spanning a period of over 25 years. Supply many hard to obtain sizes at very competitive prices. Focus mainly on passenger car and truck applications. Work closely with several manufacturers and have agreements for sale of major and private brands. Deliver excellent value in today’s fiercely competitive world. Provide marketing solutions as well as logistics and aftermarket support. Inventory Rationalization: For manufacturers and large wholesale and retail groups we provide solutions to assist in resolving overstock issues that occur either due to OE order cancellations or slower moving aftermarket stocks. Some of the brands we sell are listed below. Click on the links to reach their own company websites so you can see the range they offer.